The study aims to use two statistical processes to predict the arrival time of a bus in the highly dynamic traffic conditions of Mumbai. 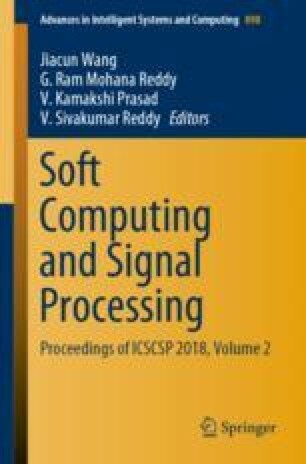 The paper provides a comparison of regression and Kalman filter as an attempt to model the travel time for a bus. GPS data collected from the bus during field study was used for training and validation of both the models. The Kalman filter model is leveraged to provide real-time information and is used to exploit the correlation between the test bus and previous buses plying along the same route and is shown to perform better among the two for forecasting travel time.